There are more than 1,500 active volcanoes scattered around the world, hiding in plain sight. Do you know them? A volcano is formed when heat, steam and magma boils up under the crust of the Earth and breaks through due to high pressure and temperature. As the erupt, the create large craters and mountains that act like chimneys. 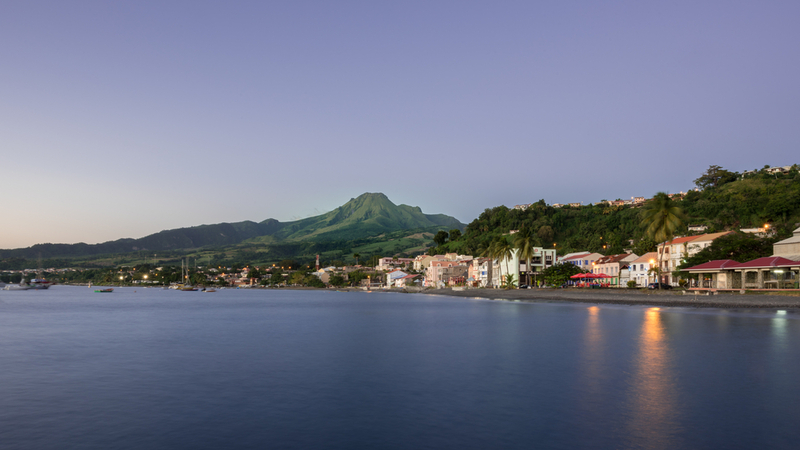 When this volcano erupted in 1902, only a handful of people living in Saint-Pierre, the city sitting at the foot of Mount Pelée, survived. One of them happened to be a prisoner in a stone cell. 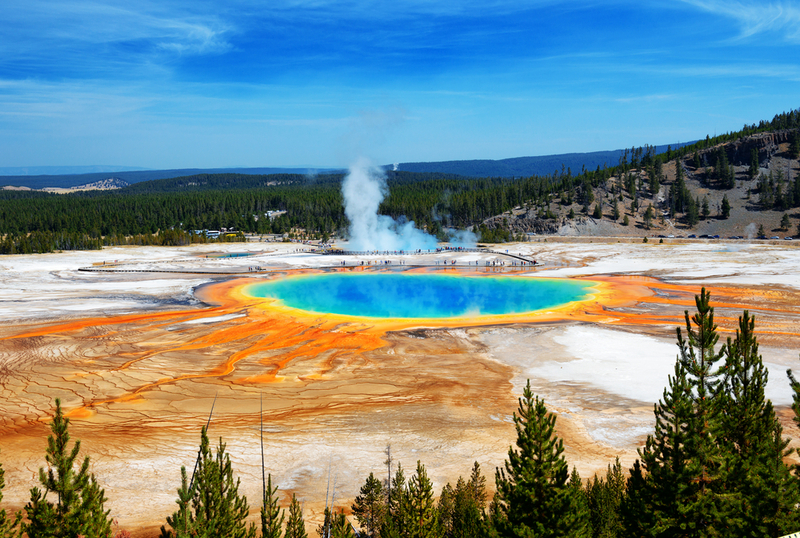 Scientists regard to Yellowstone as a “supervolcano” (as if regular volcanoes weren’t scary enough). Luckily, a volcano as massive as Yellowstone hasn’t erupted for the past 2 million years. 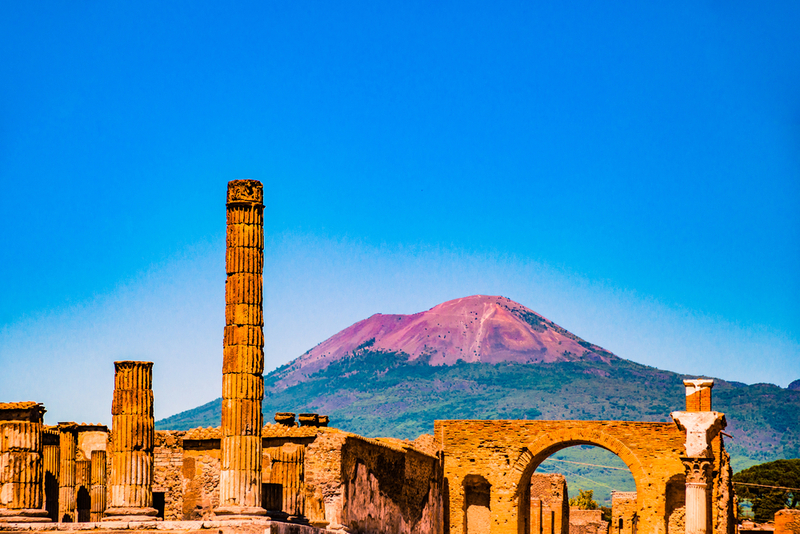 This is the infamous volcano that erupted violently and burned down the Roman city of Pompeii some 2,000 years ago. If it blows up, it can shoot ash more than 11 kilometers into the sky. Mount Vesuvius remains very active and can erupt at any time. One day in 1943, Parícutin suddenly rose out of a Mexican cornfield and grew higher than 150 meters within a week. 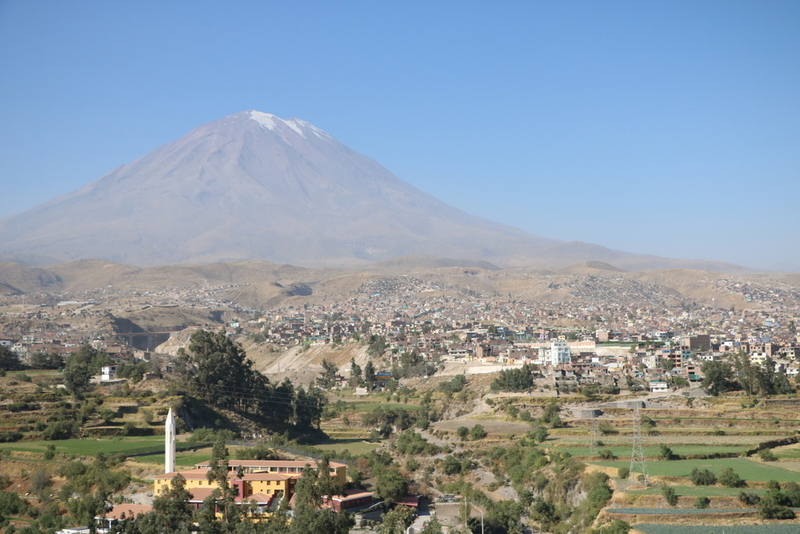 It erupted after nine years and left the volcanic mountain as we know it today. 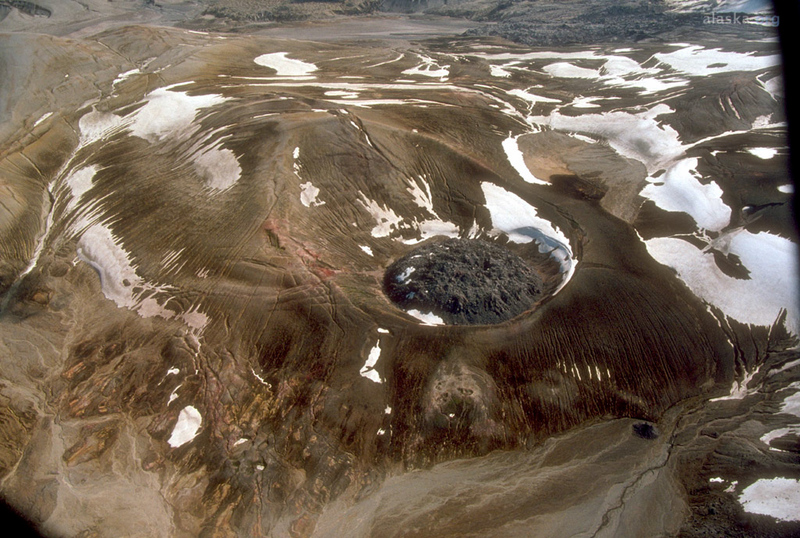 Alaska’s Novarupta is responsible for the most powerful volcanic eruption of the 20th century. In 1912, it blew so hard that the river-filled green valley under it into an extraterrestrial wasteland known as the “Valley of 10,000 Smoke”.